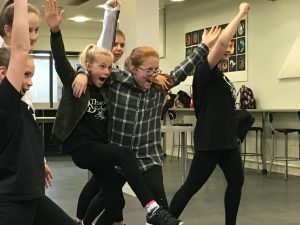 The “Theatre World” requires performers to sing, act and dance, so Occasional Dance Theatre School have created a fun weekly class implementing all 3 disciplines, not only to further student’s interest but to build confidence, self-esteem or to channel excess energy through performance. 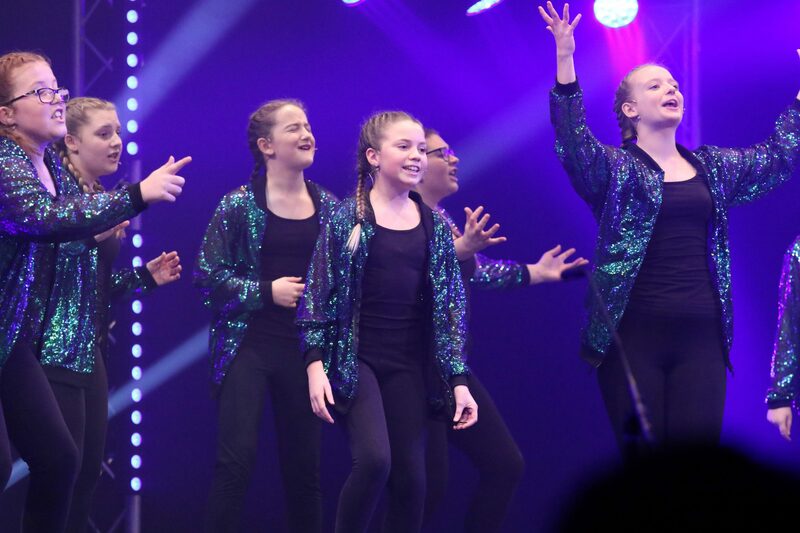 During the weekly session students are split into their age groups and rotate to each of the theatre classes to build all the necessary dancing, singing, and drama skills. 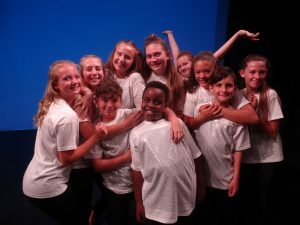 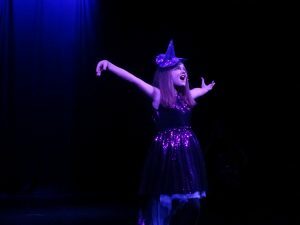 All of our theatre classes are performance based and designed to encourage the students to be the best they can be, they are challenged and treated like professionals, working towards taking part in show at local theatres, gaining the experience of theatre productions, back stage etiquette, performing to an audience and working as a team.